The RIAI supports and regulates the architectural profession, helping to maintain high standards of professional practice and advocating continual professional development for architects and architectural technologists. To promote good practices, a CPD Network Provider is recognised by the RIAI members as having achieved the high standard set via the panel assessment process. Our CPD seminar is valid for 1 CPD point and it provides relevant information about concrete polishing to architects and architectural technologists practising in Ireland. In the course of one hour, seminar attendees learn about the benefits of polished concrete, its aesthetics, longevity, ease of maintenance and any pitfalls to avoid. We also present the different finishes, how to manage customer expectations, as well as the life-cycle costs and the average price for each type of finish. 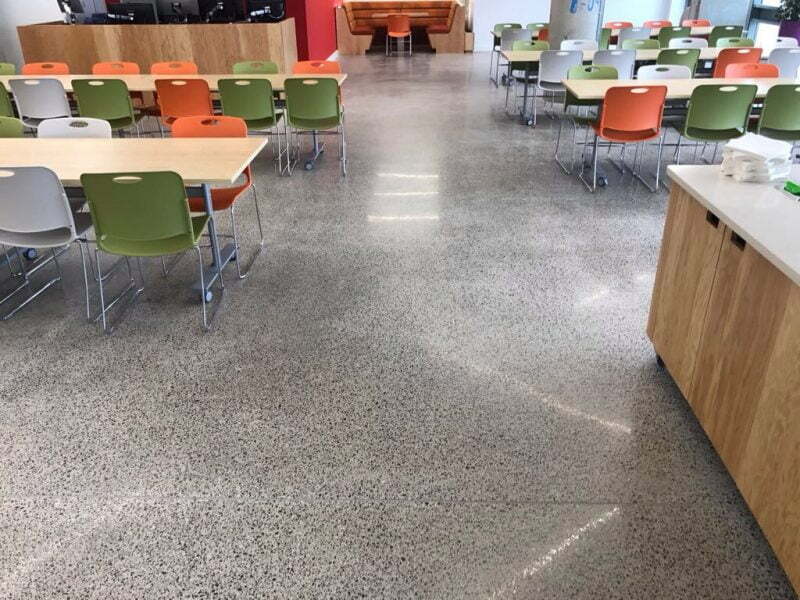 Polished concrete flooring is still a relatively new concept in the Irish market, compared with the US and the Southern Hemisphere where it is the flooring of choice in market segments such as retail, warehousing, schools, hospitals and the residential market, to name but a few. It is such a popular and fast-growing industry that in many cases it is outpacing consumers and contractors alike with new technology. Polished concrete is rapidly growing in popularity in Ireland and, in this course, we show architects and technologists how to achieve optimal results. Polished concrete has a long list of benefits. It is convenient, durable, safe, and easy to clean and maintain. Particularly appealing is how polished concrete can offer a completely unique finish to each project. It really is no wonder that so many architects perceive polished concrete flooring as the best solution for commercial and residential properties. Coloured aggregates, seeding and different levels of finish make polished concrete highly customisable, something which is increasingly important to our clients. The glossy surface resists the marks of forklift truck tires, staining from chemicals and oil on industrial floors. This versatility and toughness are some of the reasons why the Super Concrete System is an ideal and popular flooring material for most floor applications. Results are largely dependent on the quality of the concrete. This can be a concern when working on old, existing concrete, which may not be suitable for processing and polishing. However, if the floor is new, it is essential to know how to pour the concrete in order to achieve a smooth finish that will be ideal for polishing. Can an old polished concrete floor be polished? Can I use underfloor heating with my polished concrete floor? After all, with years of experience under our belt, we have heard every question there is and are delighted to share what we have learnt along the way. 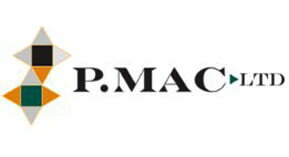 At P Mac, we take pride in sharing our historical and industry knowledge. It is our commitment to deliver quality and sustainability in the built environment. Working with the best architects, technologists, engineers, and builders, we have cultivated and perfected our knowledge and practices over the years. 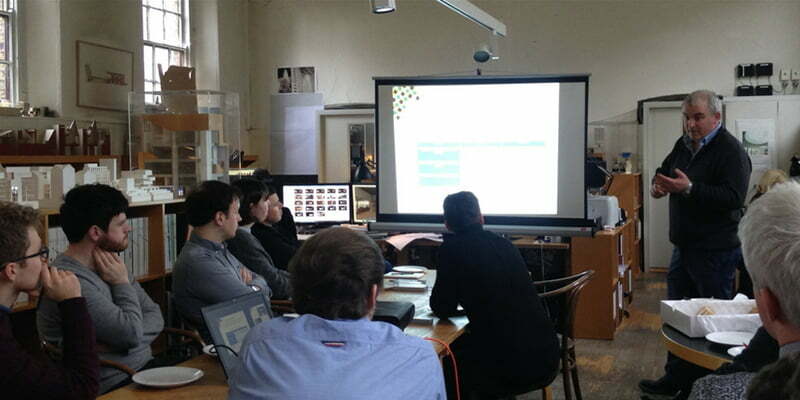 We are pleased to be in the position to offer continuing practical education to the architectural community. Why learn from P Mac? We are Dublin’s leading stone and masonry cleaning expert. We specialise in all types of cleaning and restoration, as well as concrete, marble and stone floor polishing in both residential and commercial settings. Established in 1999, we started off as a specialist stone floor restoration company, working mainly on marble floors. As the business grew, we extended our service offering to include the cleaning and restoration of all types of stone and concrete. Our experienced team delivers nothing less than excellence in the field and we are equipped to deal with the most difficult types of jobs. P Mac has the qualifications, vision and experience to take you expertly through the latest techniques in polished concrete flooring. Our history, as a well-established company, makes us a specialist in our field and we have built on that experience by investing in research and training around the most innovative of products and tools. We have been a registered Heritage Contractor for over 10 years and are certified with ISO 9001:2008 Quality Management System. The course is specifically aimed at architects, specifiers and end users. 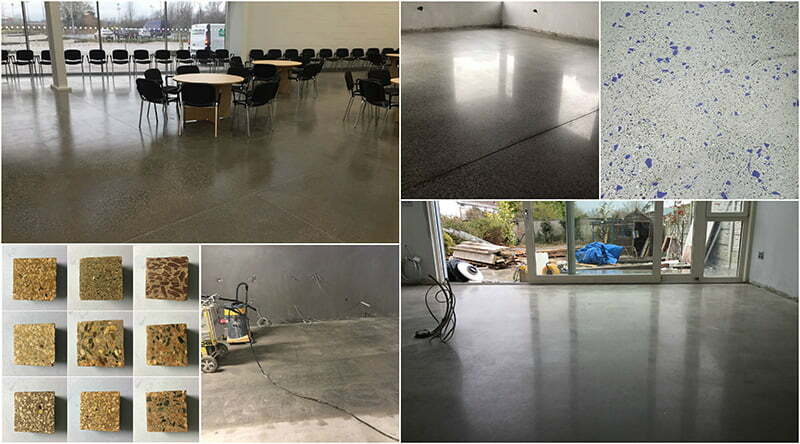 It will define what a polished concrete floor is and how best to achieve a high-quality finish. 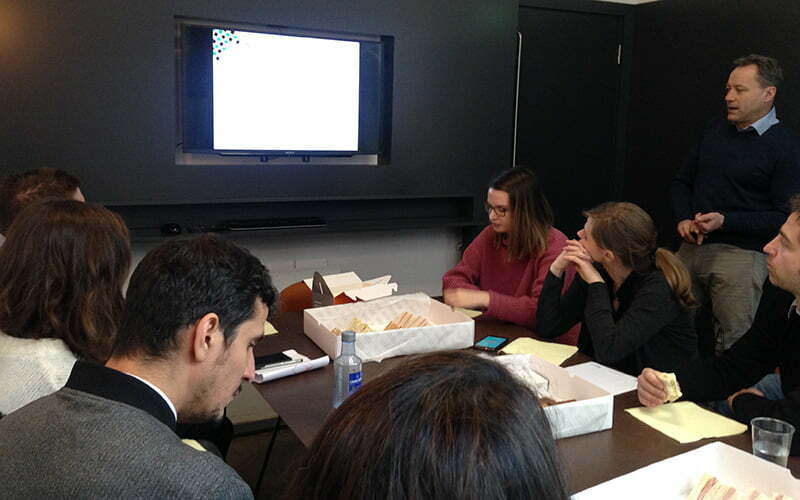 Our CPD is offered either in your office as a lunchtime meeting or at an external venue. If your firm would like to organise a CPD seminar on the art of concrete polishing, our concrete polishing CPD Coordinator, Tracy Cassidy, will be happy to schedule a day. Give us a call on 01 473 3666 or send an email to tracy@pmac.ie. We will also be organising seminars in various locations around the country, so please get in touch to register your interest and we will tailor the seminars in accordance with demand. Or, alternatively, you can register via the RIAI.